iOS 12 Security Problems? 7 Tips to Protect iPhone Security! Did you know that keeping your iOS device up to date is important for your device's security? Using an iPhone, iPad, or iPod with an outdated operating system can expose your to viruses and hackers. Take a look at the latest security content of iOS 12 to get a feel for these security improvements. 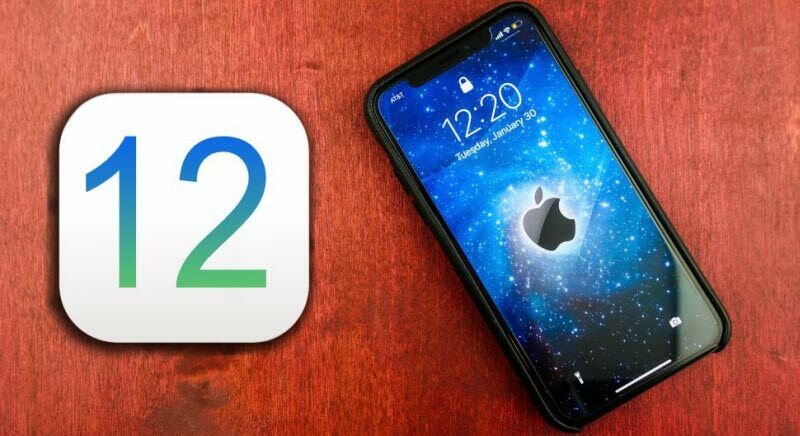 The first thing that you should know is that iOS 12 and the security content that comes with it is only available for certain models of devices. These are the iPad 4th generation and later, the iPhone 5th generation and later, and the iPod touch 6th generation and later. Making it so that a user can't view an Apple ID from the lock screen. Fixing vulnerabilities in the audio player that can cause malicious code to be executed. Improvements in the processes CoreText, CoreGraphics, FrontParser, ImageIO, WebKit, Carbon and more, that address vulnerabilities that could cause malicious code to be run. Basically, the fixes in 10.3 will keep hackers from being able to put code on your device that could compromise your security. Another new thing with iOS 12's security is that it fixes a WIFI vulnerability where an attacker could inject code if he is close enough to your device. All in all, there are over 100 bug fixes on this update, and it offers further enhancements like the ability to track your earbuds if you lose them and improved typing on Japanese and Chinese keyboard IMEs. An hourly weather forecast for Maps. Ability to track where your earbuds are using Find My iPhone. Improvements for Chinese and Japanese IME keyboard input. Improvement and rearranging of the iCloud section. An opt-in feature for iCloud analytics. A new Apple file system. (1) If you have a fingerprint scanner on your device (Touch ID), then use it. This is one of the best ways you can protect your phone from being opened without your permission, since fingerprints are unique. 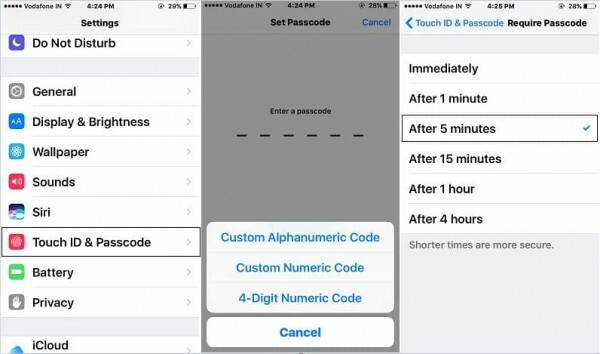 You can do this by going into Settings > General > Touch ID & Passcode. (2) Use an anti-virus. Though iOS isn't as vulnerable as, say, Windows, it can still get malicious software. You can download an anti-virus from the app store. (3) Use encryption. Set your backups to be encrypted. Click the device icon at the top left corner on iTunes. 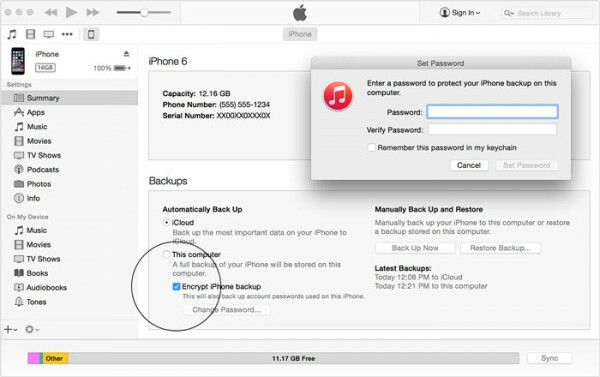 Check the box beside "Encrypt iPhone backup" under "Backups" at the right panel. (4) Avoid jailbreaking your device. Part of what makes iOS so secure is that it is a fairly closed system. Jailbreaking introduces vulnerabilities because it lets you download apps that are not vetted through the app store first. (5) Remove iTunes credit card info if not in use. If If you are not going to buy anything from iTunes, remove the credit card info from your account. So no purchases can be made even when your account gets hacked. Login your Apple ID account and change the credit card info to "None". (6) Turn on "Find My iPhone". This will allow you to not only find a lost phone, but to catch thieves in the act. 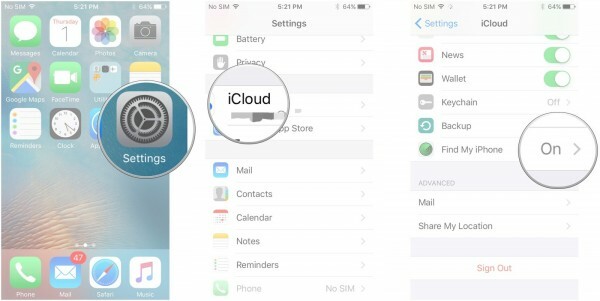 Do this by going to Settings > iCloud > Find My iPhone, and turning it on. It is safer than an iPhone reset, because it makes the data unrecoverable (permanently deleted), even if someone tries to use software to recover it. It can erase any kind of file and permanently delete it. WhatsApp and WeChat data is inclusive. It can even erase files that were previously "deleted" manually. It can erase fragments left by third-party apps that have personal information. Step 1: Download and install iMyFone iOS Eraser. Plug in your iPhone. Step 2: Launch iMyFone. Choose the eraser mode, like "Erase Deleted Files", and hit "Scan" button. Step 3: Select the data you want to erase and hit "Erase Now" button. Then confirm it to start. 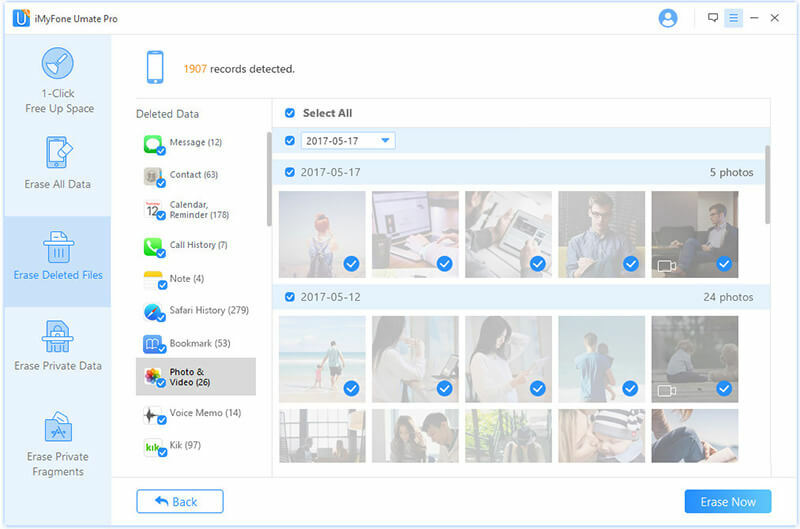 Now your personal data is safely removed from your device permanently.